Winter season not only forces you to stay indoors, makes you prone to cold and cough but also the incidence of having respiratory problems and high blood pressure also increases. 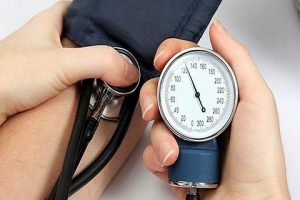 Blood pressure shows remarkable seasonal variation even in normal individuals. Various mechanisms play role to this increase: the most underneath pathophysiology is that there is constriction (narrowing) of blood vessels and hence more pressure is needed to pump blood through the narrowed lumen of the vessels. Then there is less physical activity and less sweating leading to increased load of total calories and particularly salt. Decreased sunlight exposure leads to fall in vitamin D levels which has also prove to be contributing towards higher BP. All these mechanisms get more severe in people who are already hypertensive and elderly. 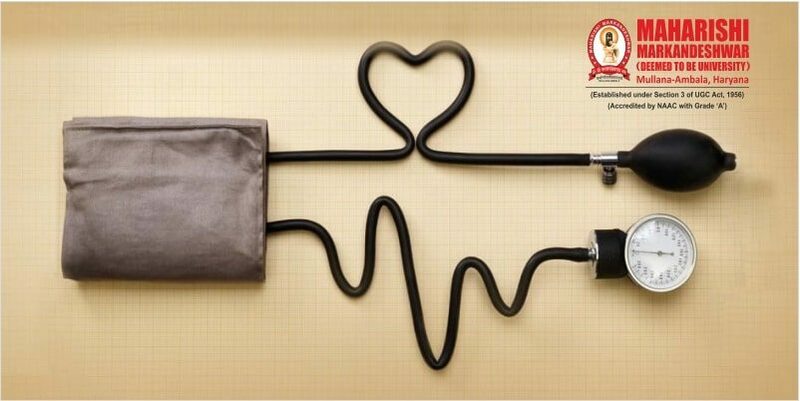 Raised blood pressure in such people increases the chances of heart attack and stroke. Avoid getting exposed to low temperature. Morning walks should be started little late in the morning. Pack yourself in layered clothes so that adequate air gets trapped and insulates you against low temperatures. Avoid excessive intake of coffee or tea, they tend to raise BP. Follow DASH diet to decrease salt intake and increase consumption of whole grains. Regular exercise like morning walk or other workouts must be adopted to keep your circulatory system tuned to the stress of cold weather. Practice YOGA and meditation to distress yourself. Having your medication regularly is most important. Consult your doctor for regular check up.